This spring, we were saddened to find that vandals had damaged road signs and trailhead kiosks on the Whitefish Trail. Thanks to a grant from the Whitefish Community Foundation, we will be working to increase our presence on the trail by growing the capacity of Whitefish Trail Bike Patrol and developing a Junior Bike Patrol program. We would also like to thank the Whitefish Community Founation for supporting of our growing education program through an Annual Community Grants Program award in 2014.With their support, WLP organized 40 educational activities this year reaching over 1,186 people, including 837 youth. 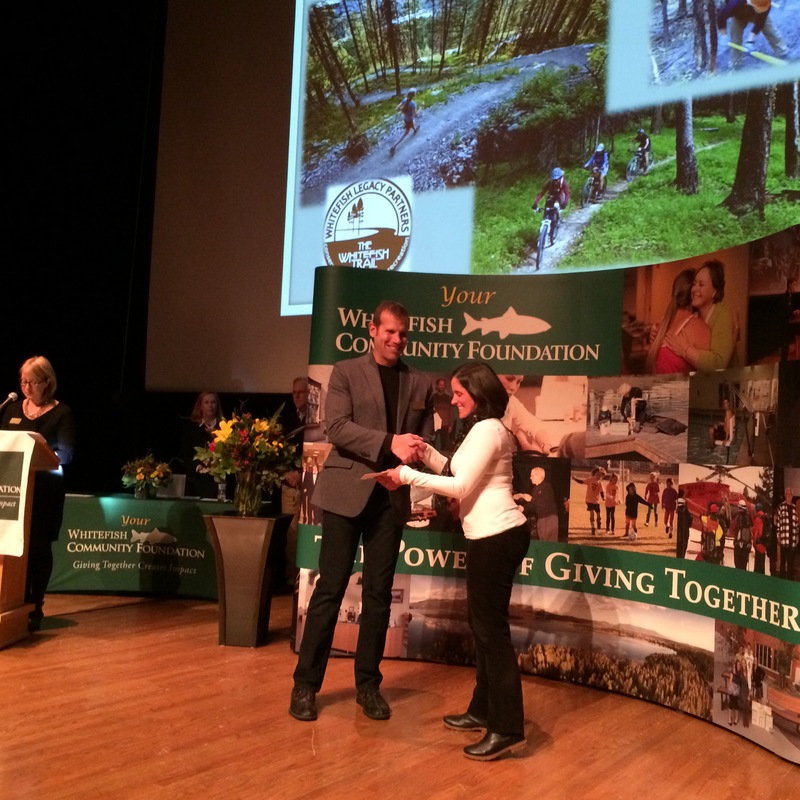 Thank you Whitefish Community Foundation!